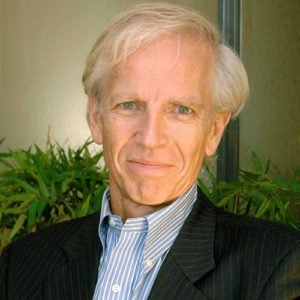 Jean-Loup is a Senior Advisor Global Development at Institut Pasteur, promoting from New York the Institut Pasteur Global Health Genomics Initiative. He is the Founder and former CEO of IDM Pharma Inc. (formerly NASDAQ: IDMI, now part of Takeda Oncology) a developer of anti-cancer immunotherapy drugs and vaccines and a pioneer of Cancer Cellular immunotherapy. Jean-Loup got his academic training as senior scientist at the Cancer Biology Department at Harvard School of Public Health, Boston, and is a former associate professor in cellular biology at the Medical School of Tours University, France.